Hike announced a partnership with Ola to bring a hassle-free experience of booking an Ola right from inside Hike. This means Hike users can book Ola cabs and autos across 110 cities in India from within Hike and can pay directly through the Hike Wallet or in cash. 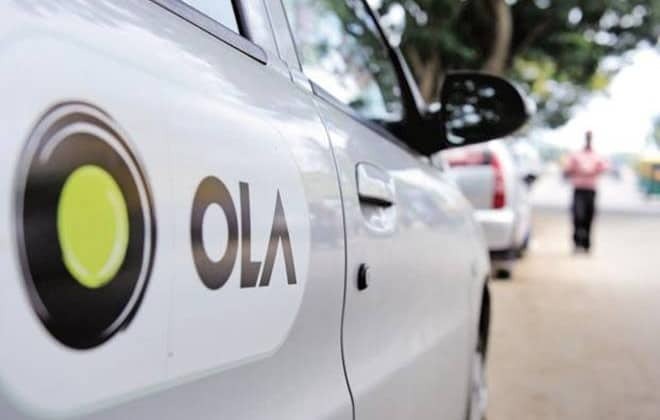 With this partnership, Hike users will have access to Ola’s multi-modal commuting offerings, from pocket-friendly options such as Ola Auto, Micro, and Mini to premium categories such as Ola Prime, Ola Prime Play, Ola Prime SUV, and Ola Lux. Now, book an Ola from Hike: Hike users can simply go into their ‘Me’ tab to access services, tap on Ola, and start booking. With this feature, Hike users will have the same seamless experience of booking a cab on Hike as on the Ola app, users can set pick up and drop locations, track the ride, and view the driver partner details, etc. No more multiple accounts and multiple passwords to remember! Pay directly through the Hike Wallet: Another key feature is that no additional setup for a payment system is required. Users can pay directly from their Hike Wallet. Not only will this let users choose the Hike wallet as a payment option, they can also enjoy cashback offers. Lightweight – Just 750 KB: Even with all the functions of the original app, Ola on Hike occupies less than 1 MB of space on your phone ensuring a lightweight footprint. In addition, to booking Ola cabs and autos, users will also be able to book bus tickets with more than 3000 operators and pay their bills for electricity, gas, DTH and landline across 60 operators through the Hike app. Set pick up and drop locations, track the ride, and view the driver partner details, etc. Now book an Ola right from your Hike app 0 out of 5 based on 0 ratings. 0 user reviews.